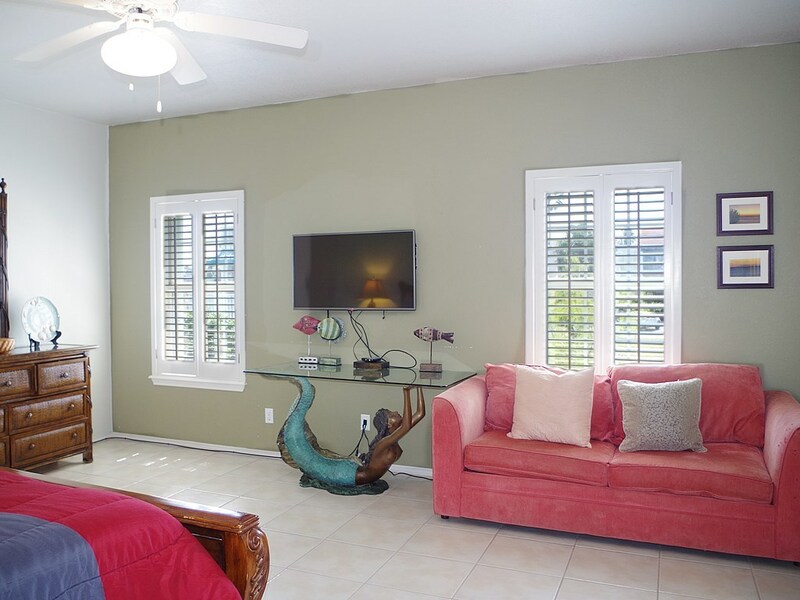 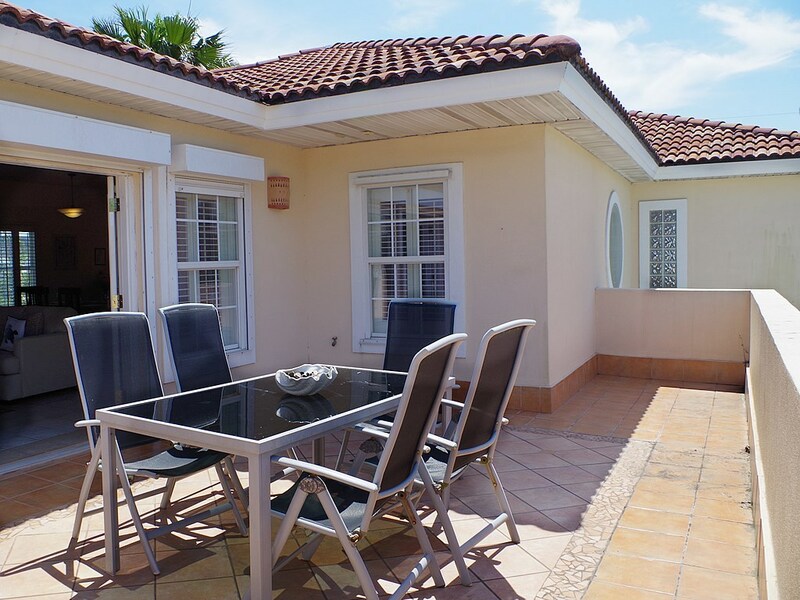 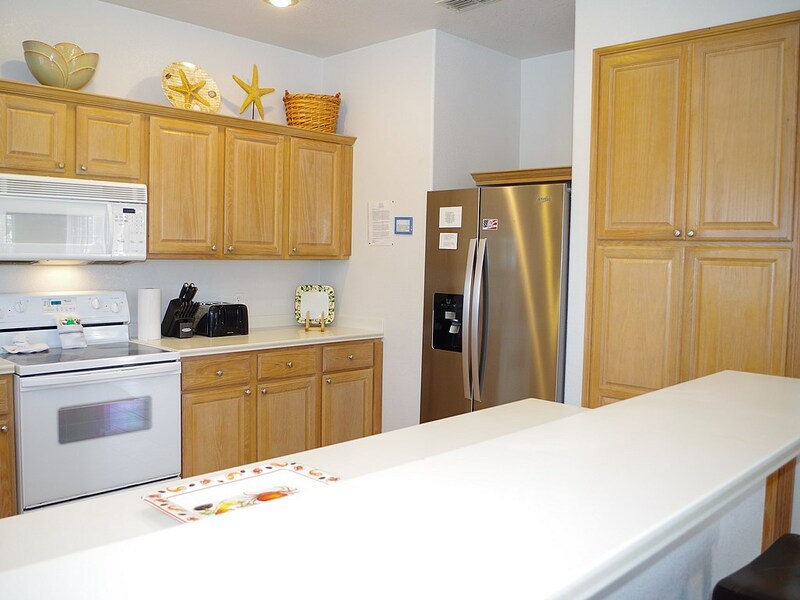 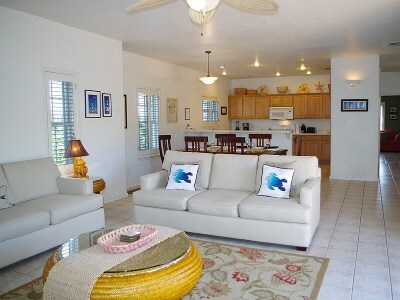 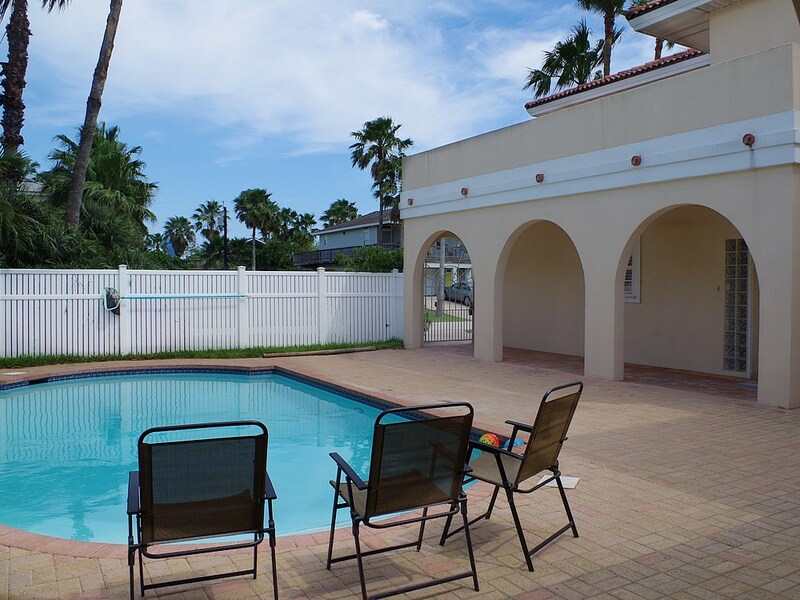 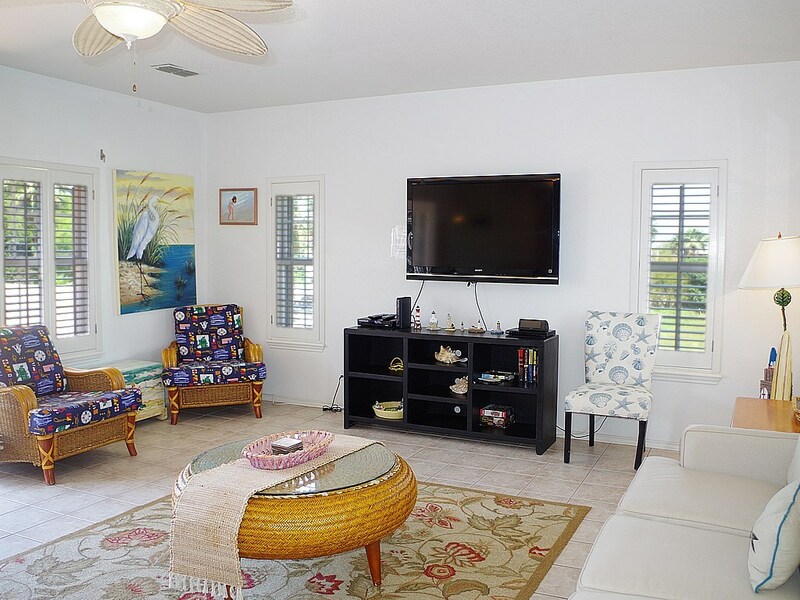 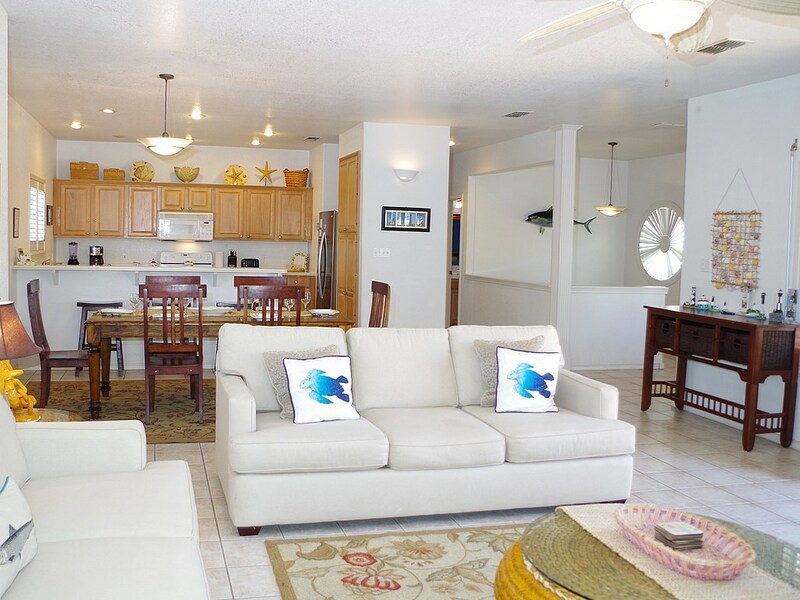 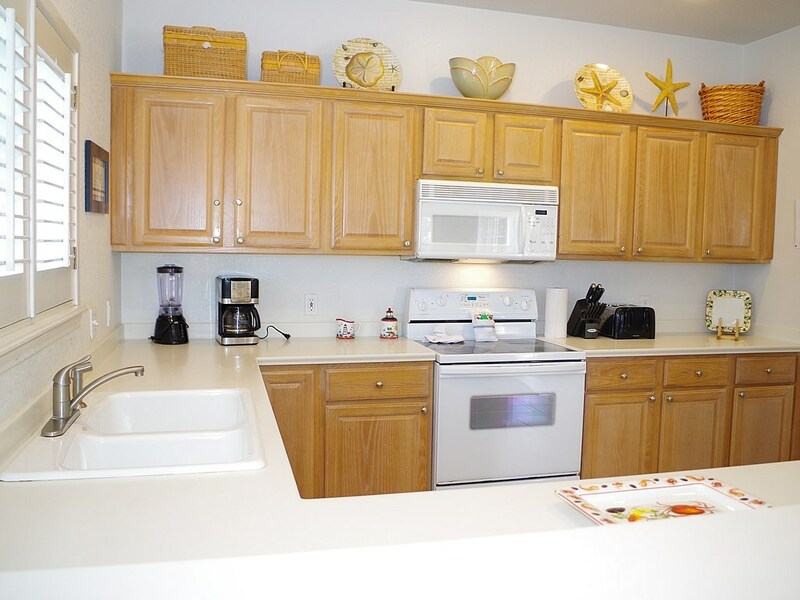 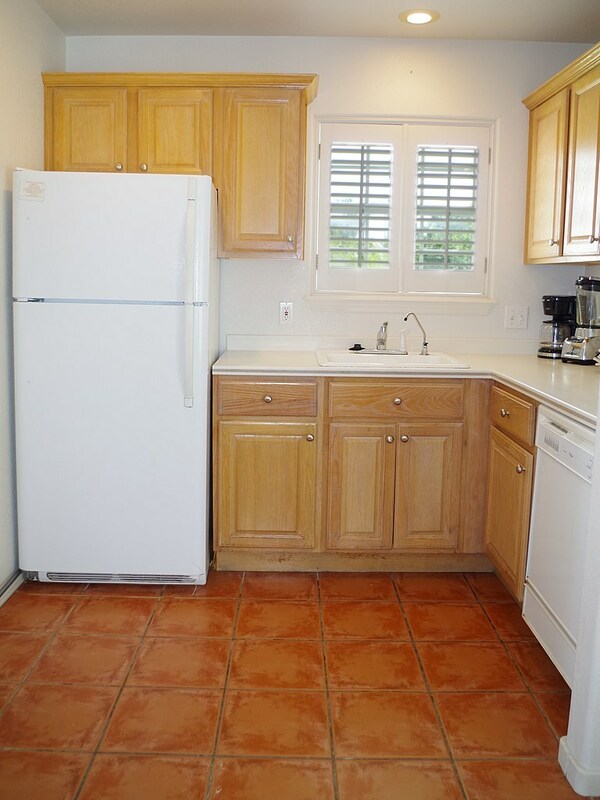 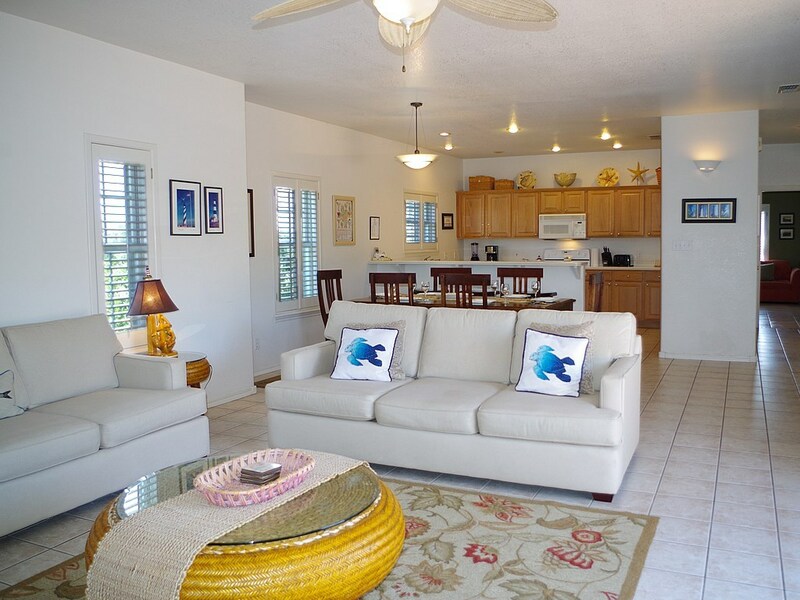 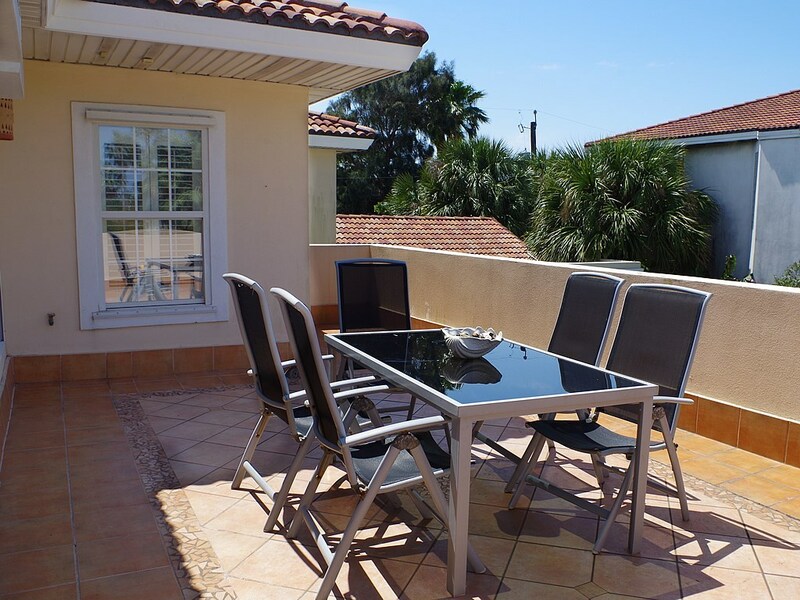 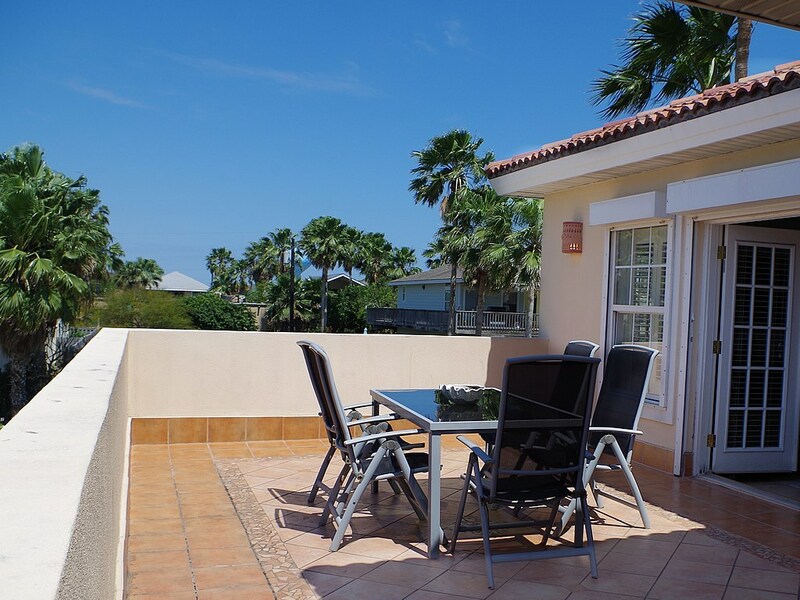 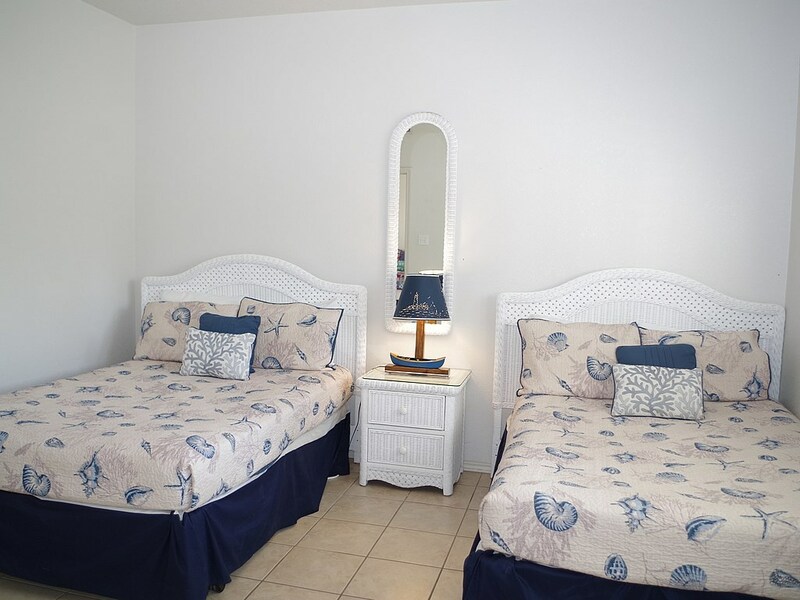 Find your island "happy place" at Alegria on the Bay! 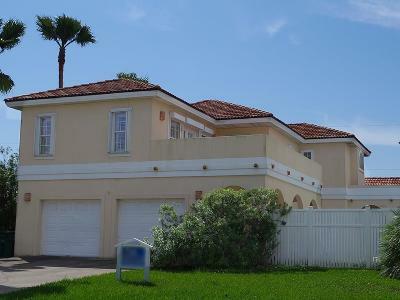 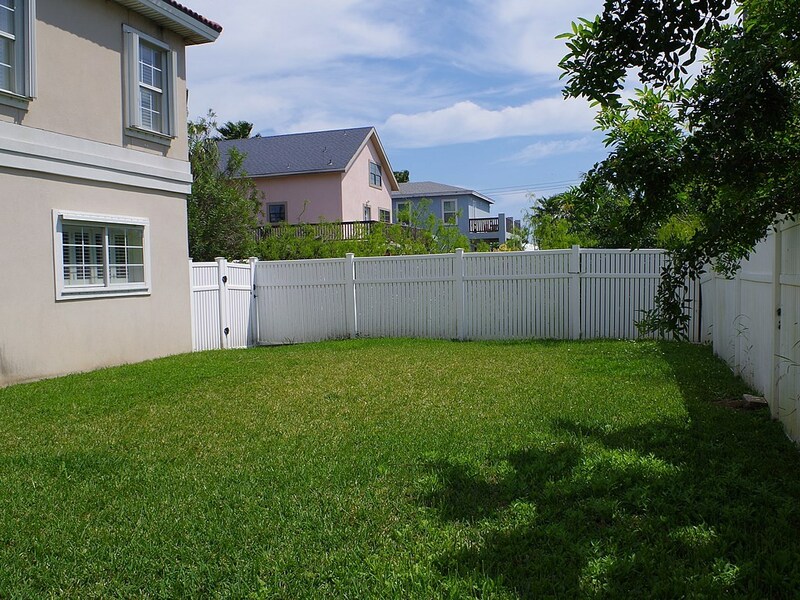 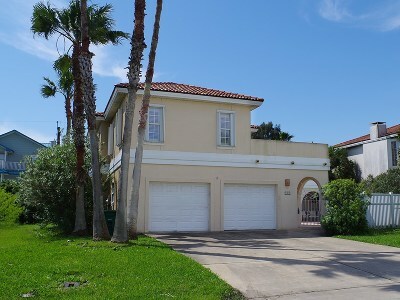 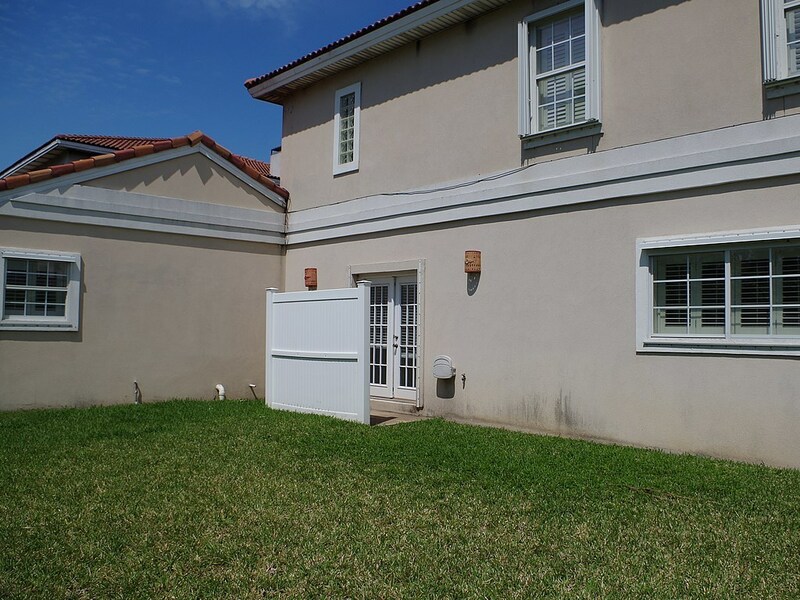 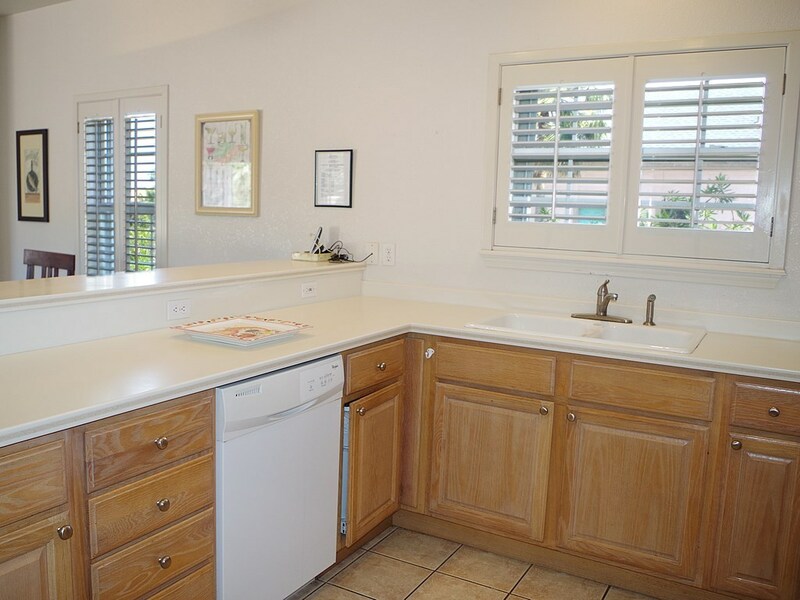 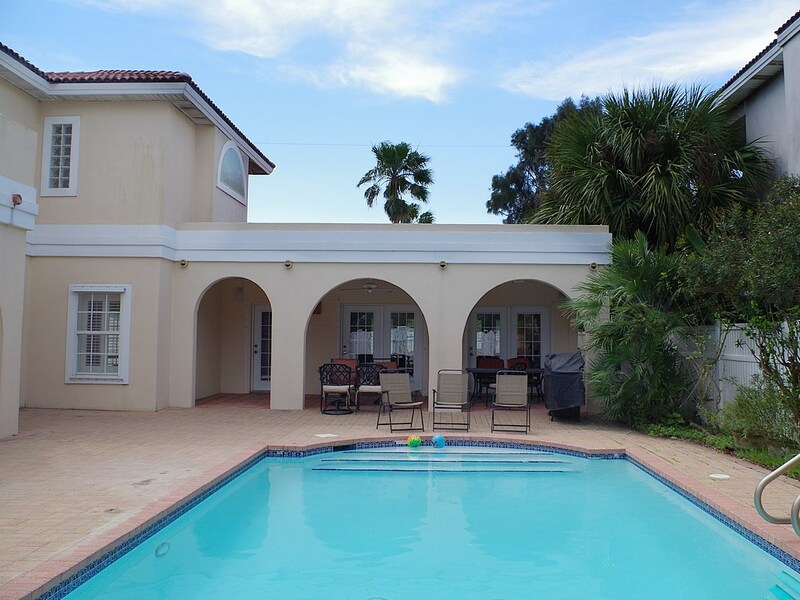 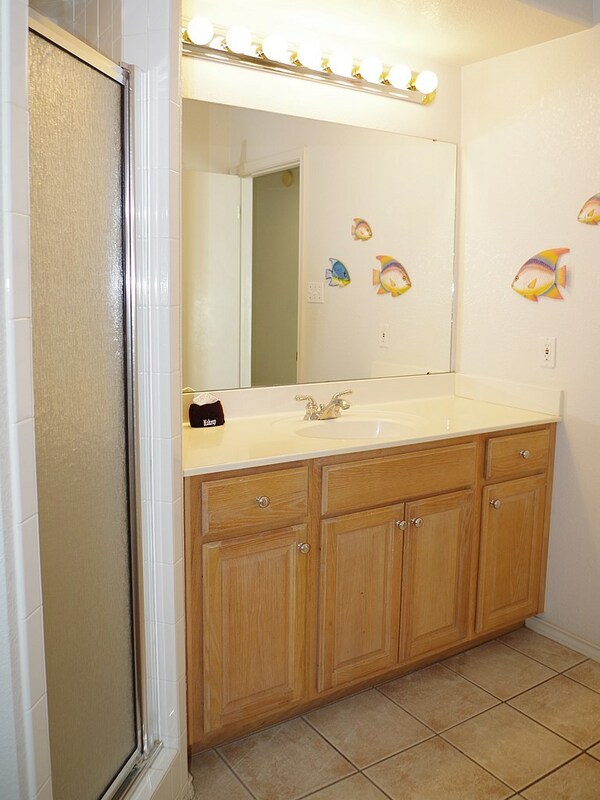 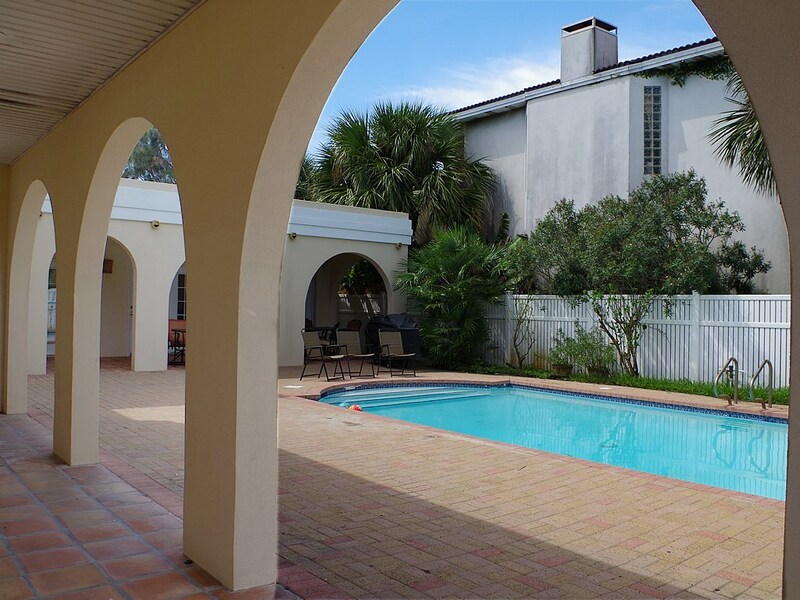 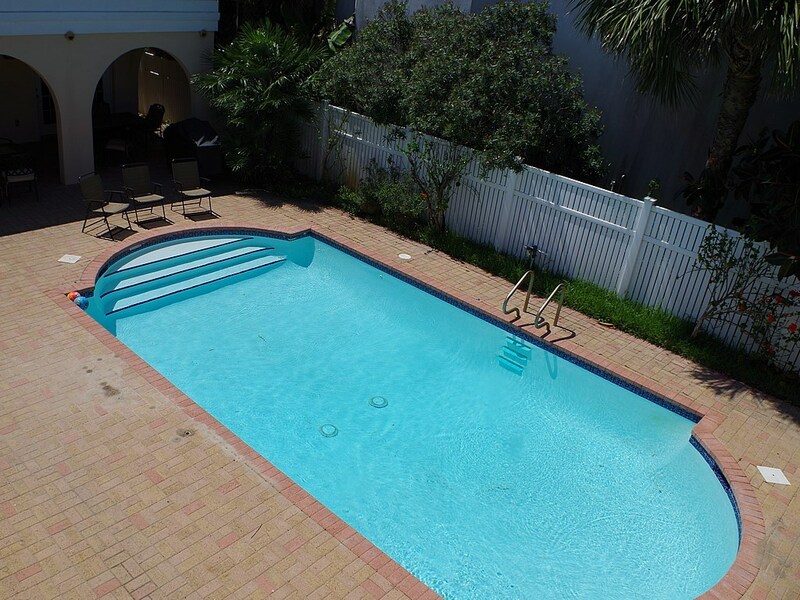 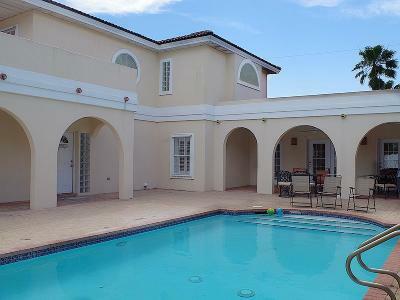 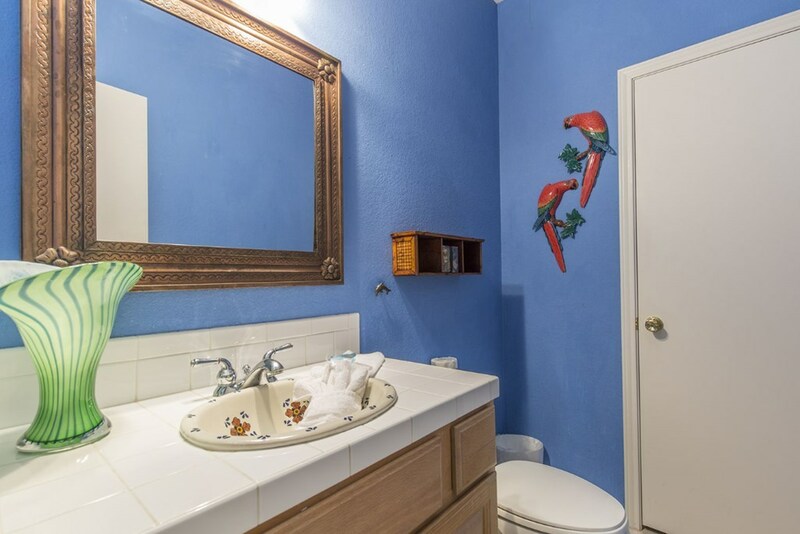 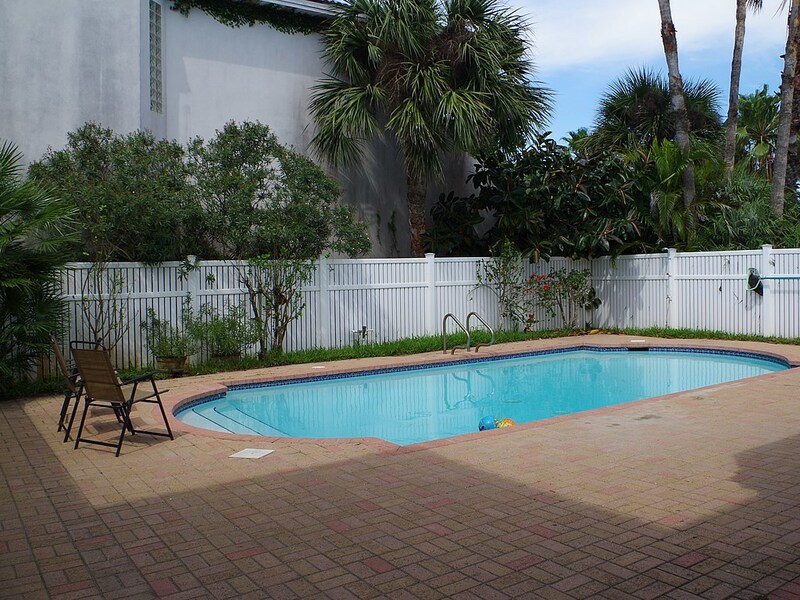 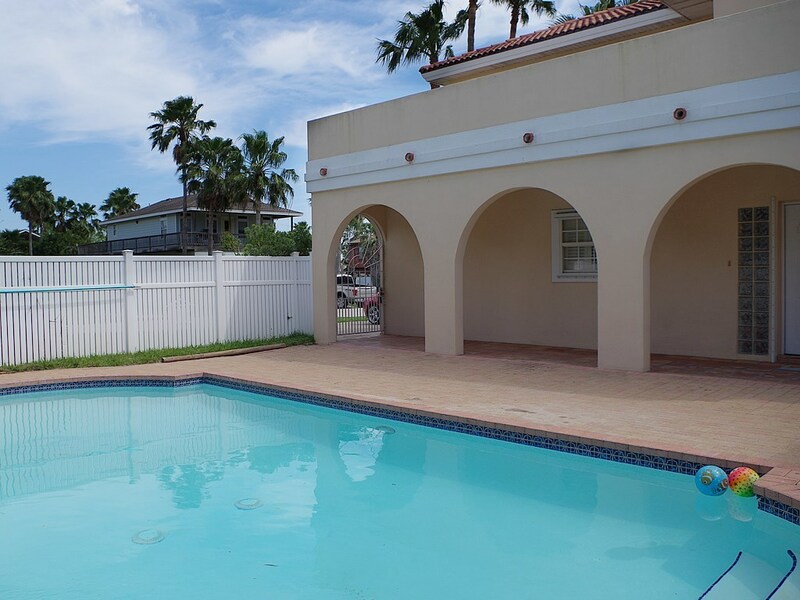 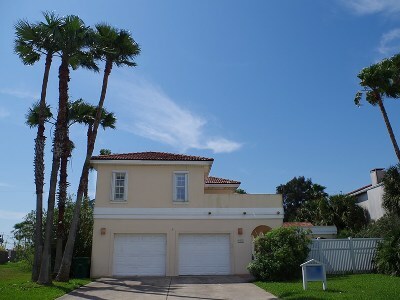 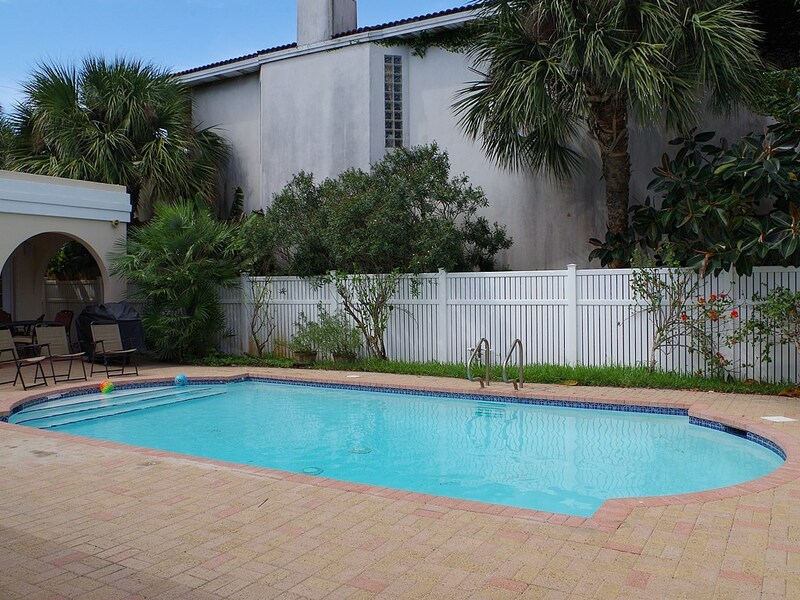 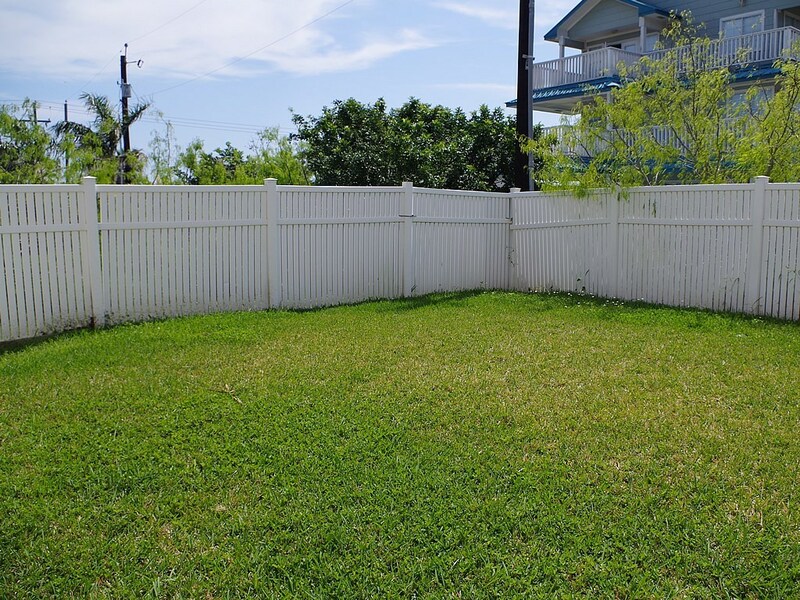 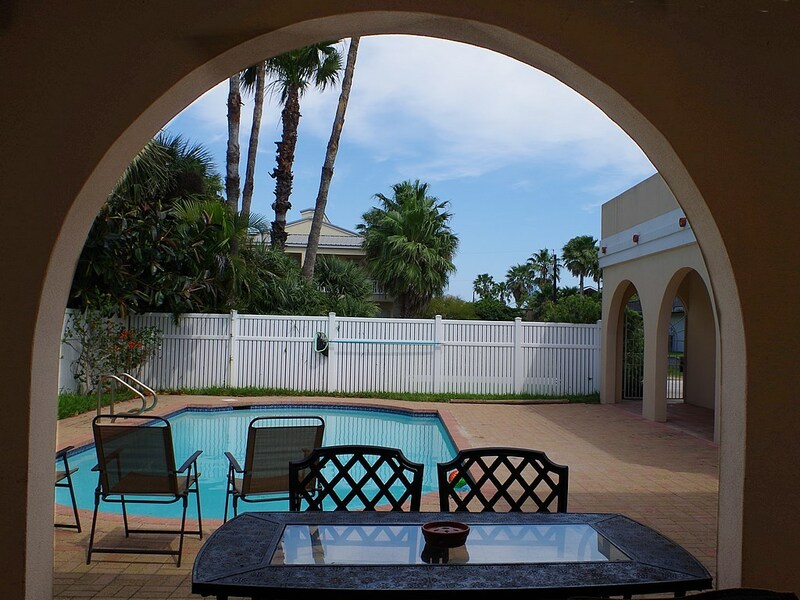 This bayside home sits on 1.5 lots and has room for a huge pool and a huge yard! 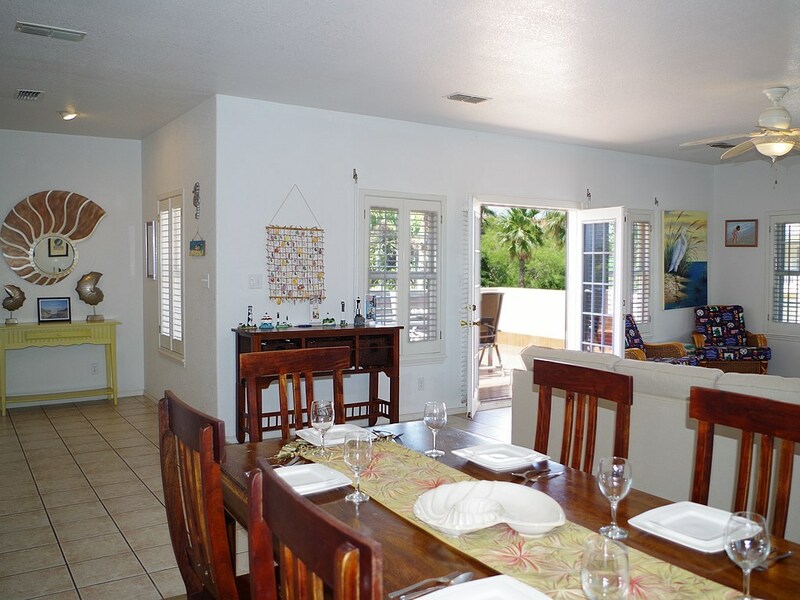 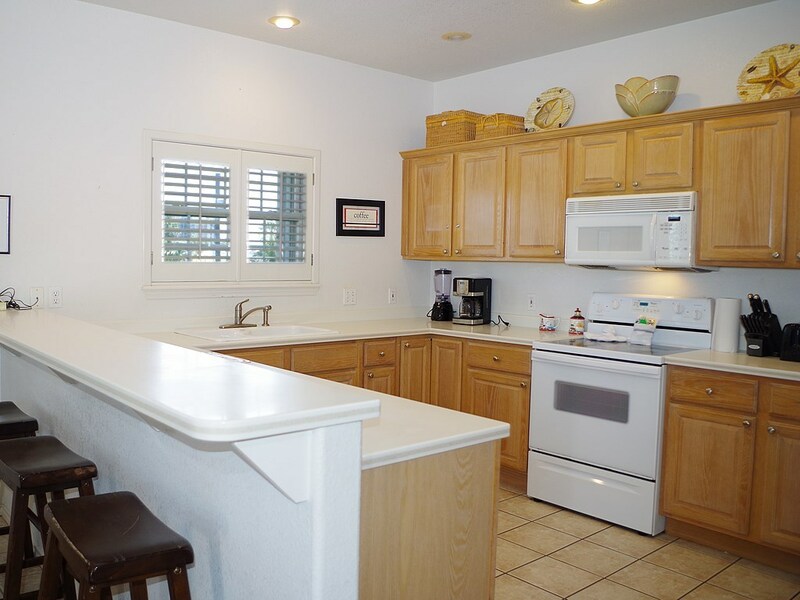 The 2nd floor open concept living/dining/kitchen area is perfect for entertaining. 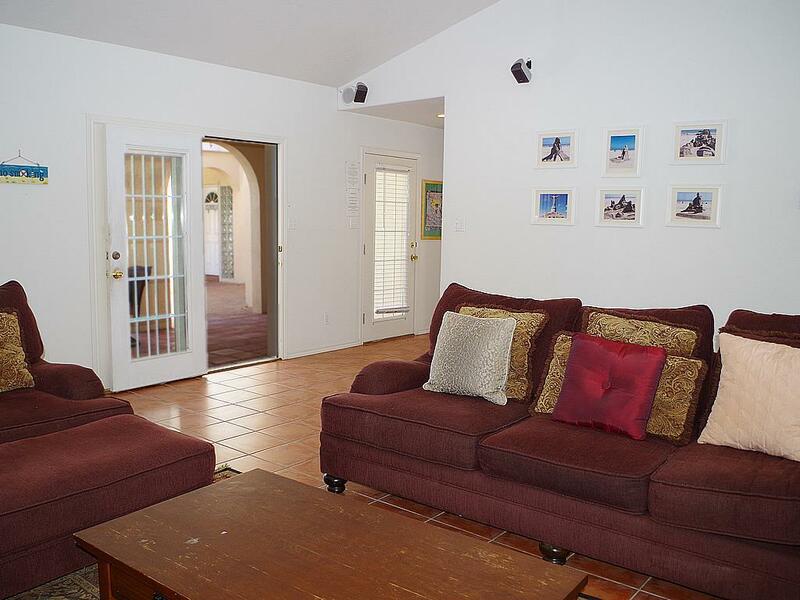 The living room leads out to a bright and sunny balcony. 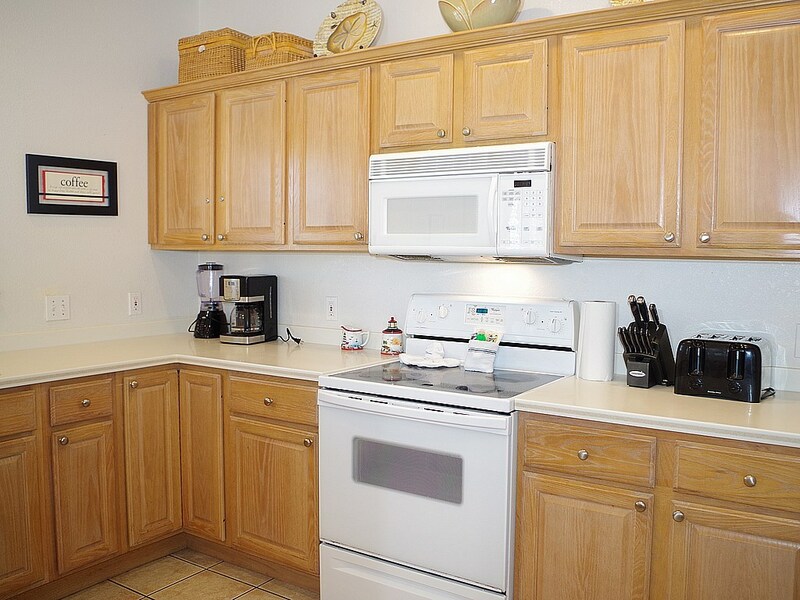 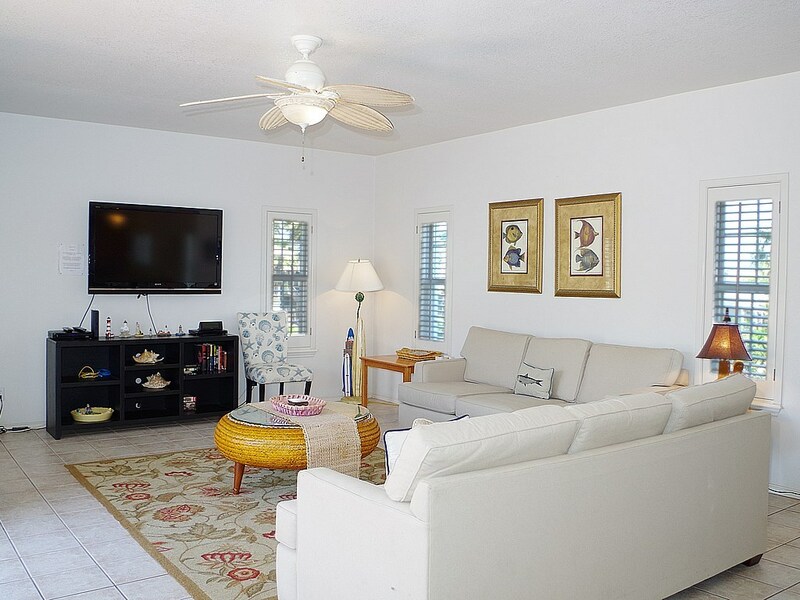 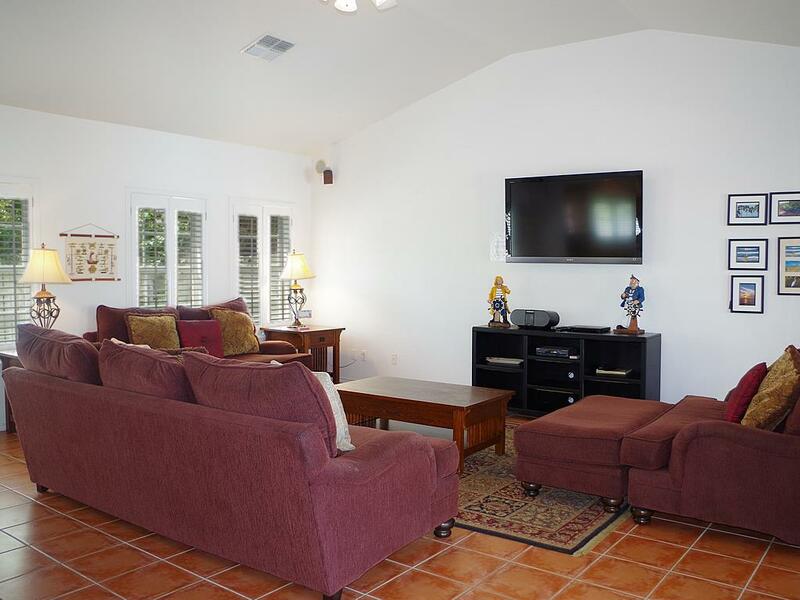 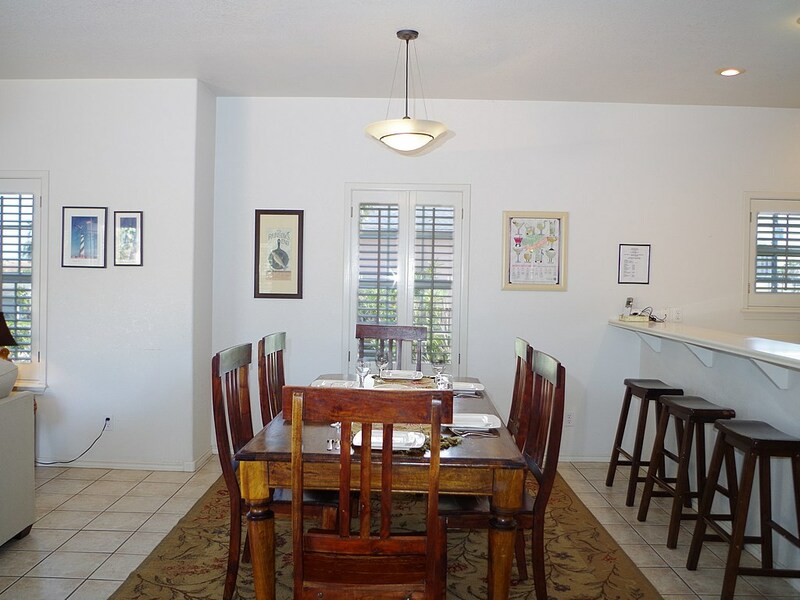 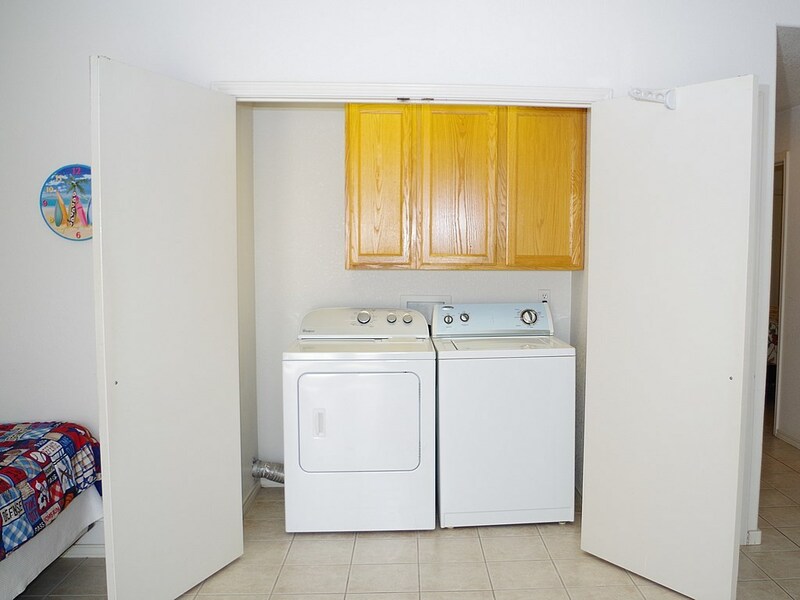 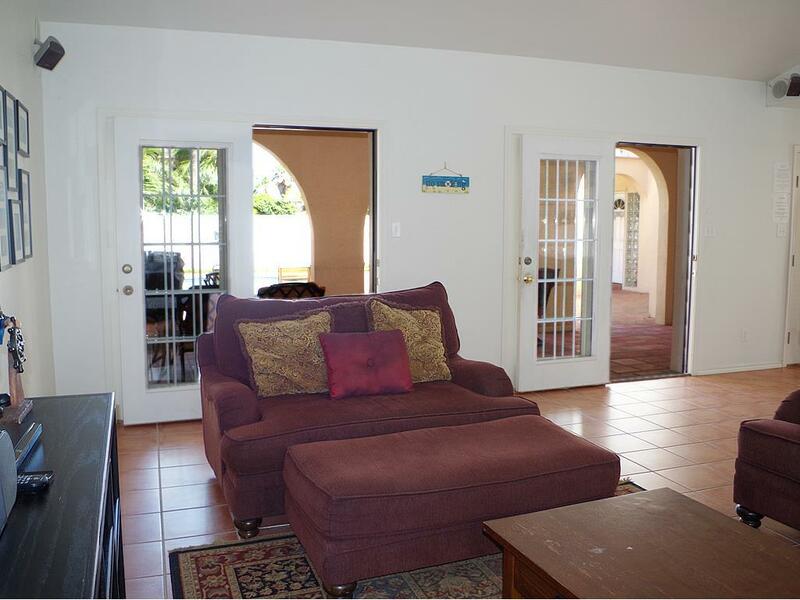 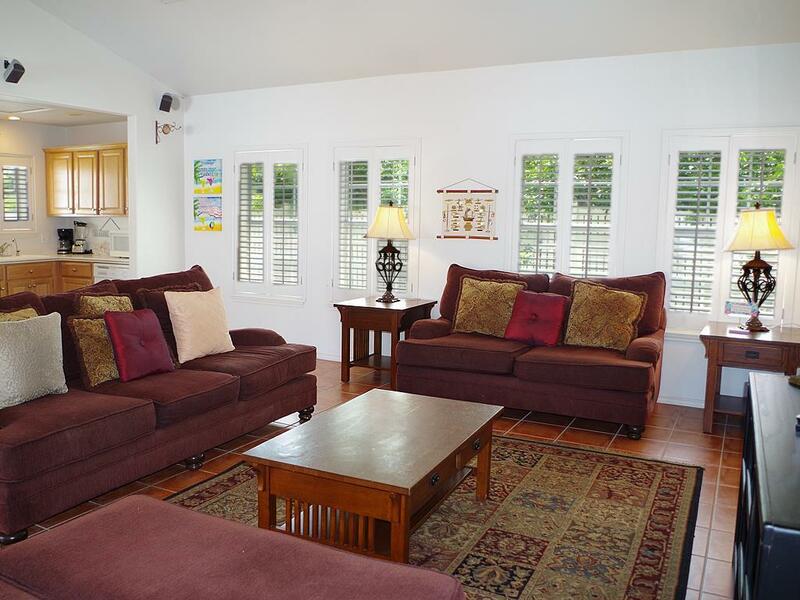 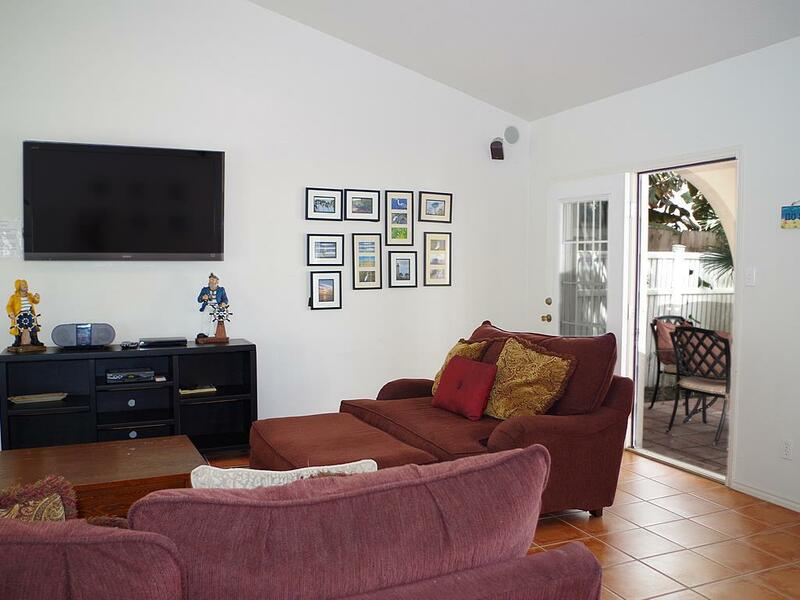 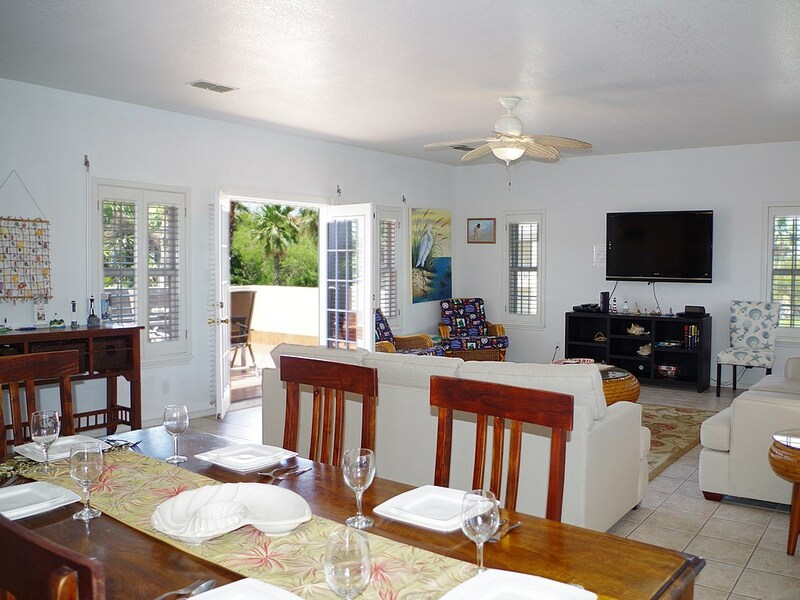 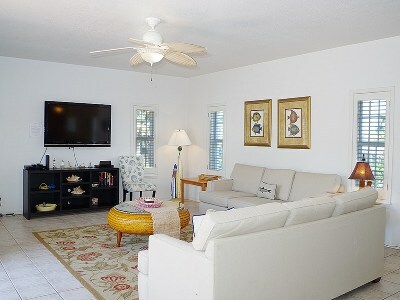 Downstairs features an additional large living room and kitchenette. 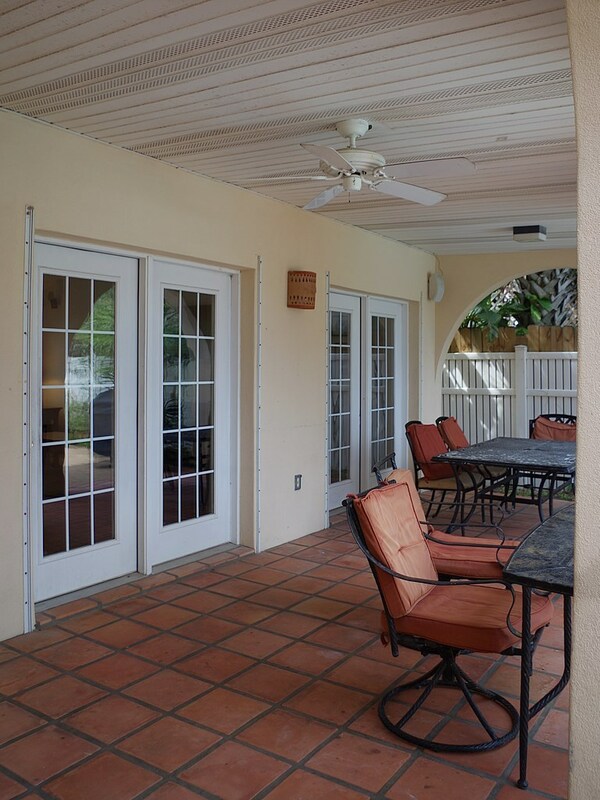 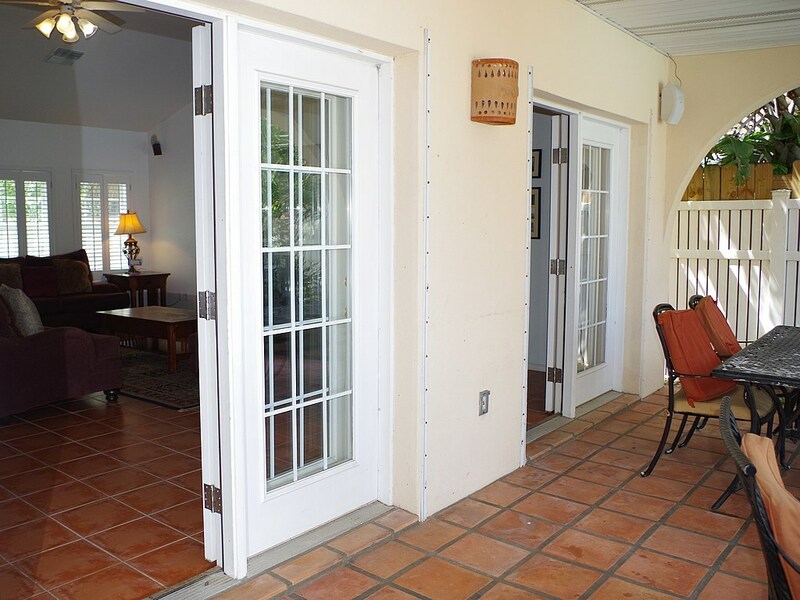 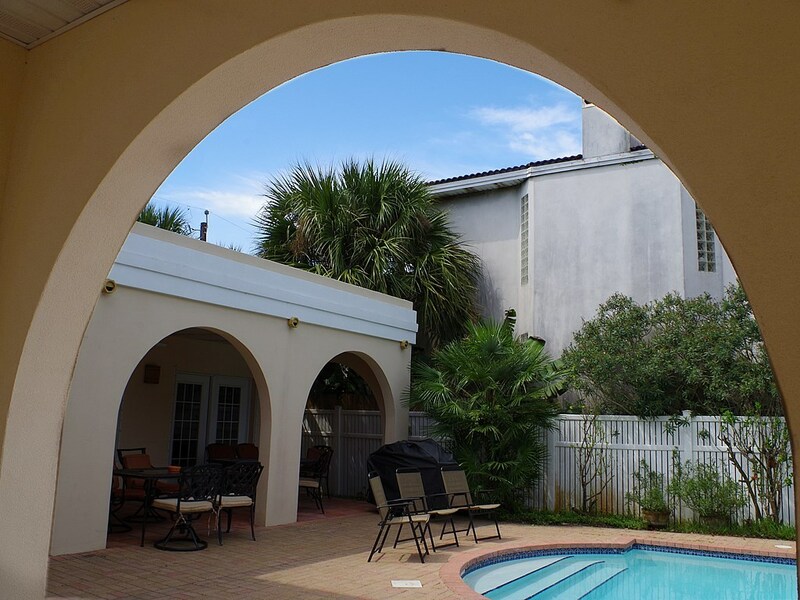 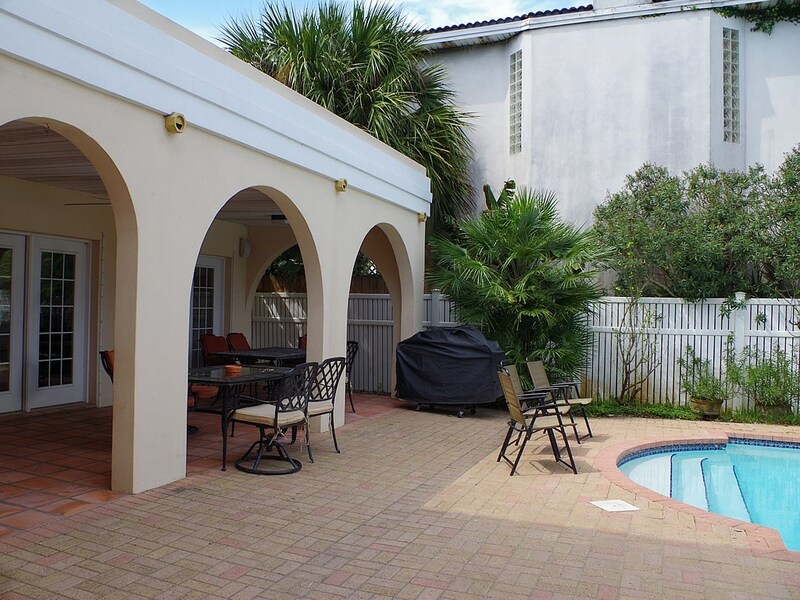 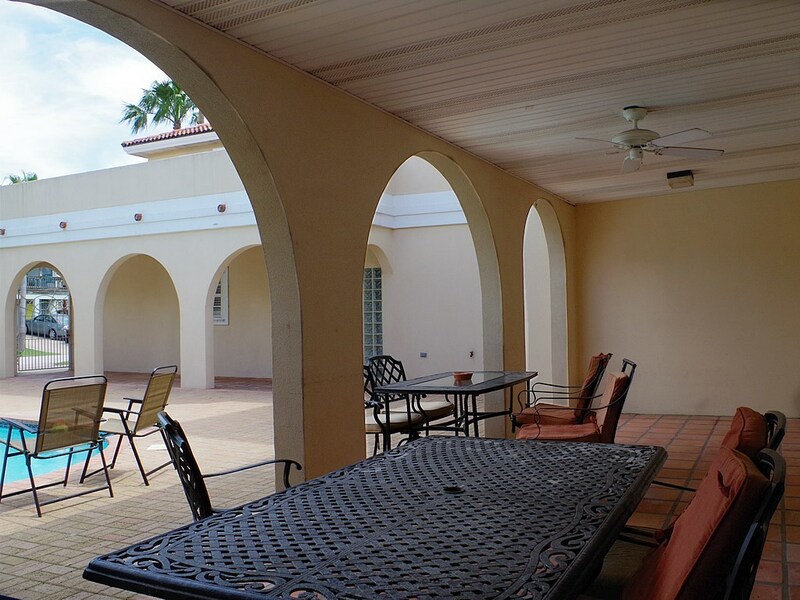 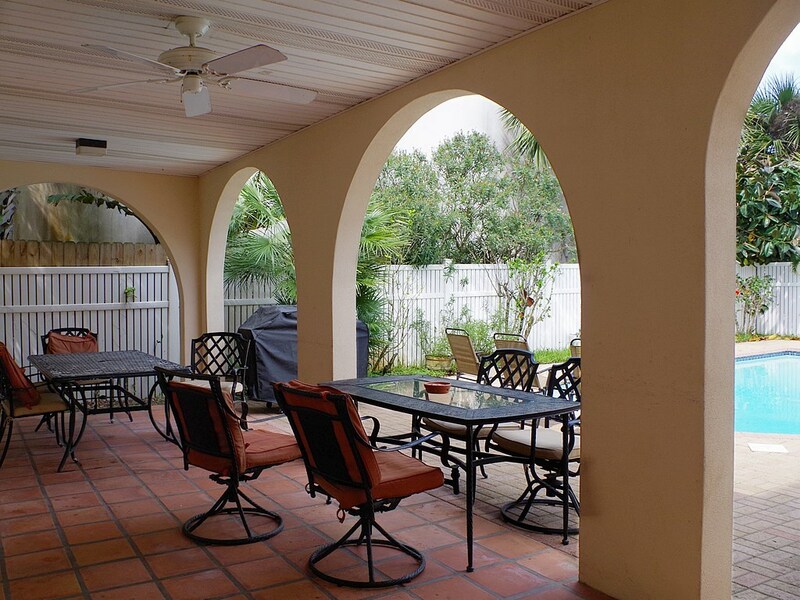 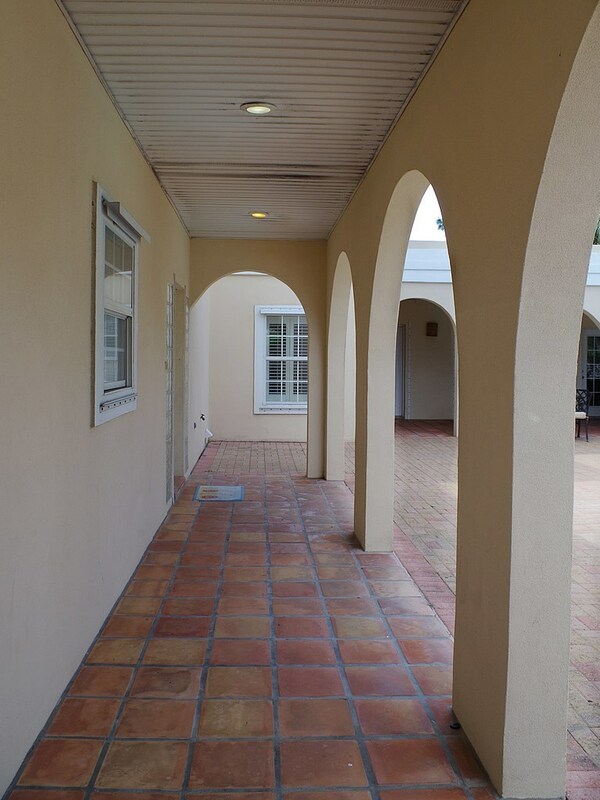 Bring the party outside to the covered patio, pool, and spacious yard. 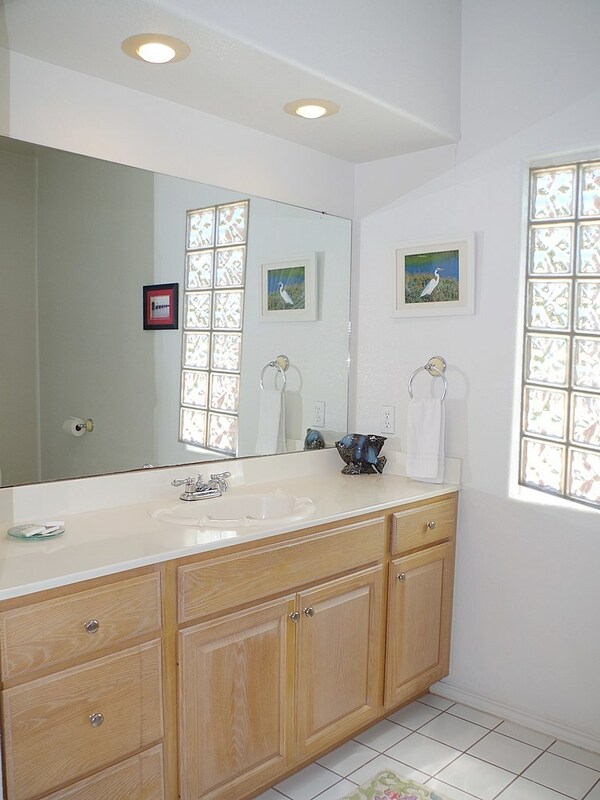 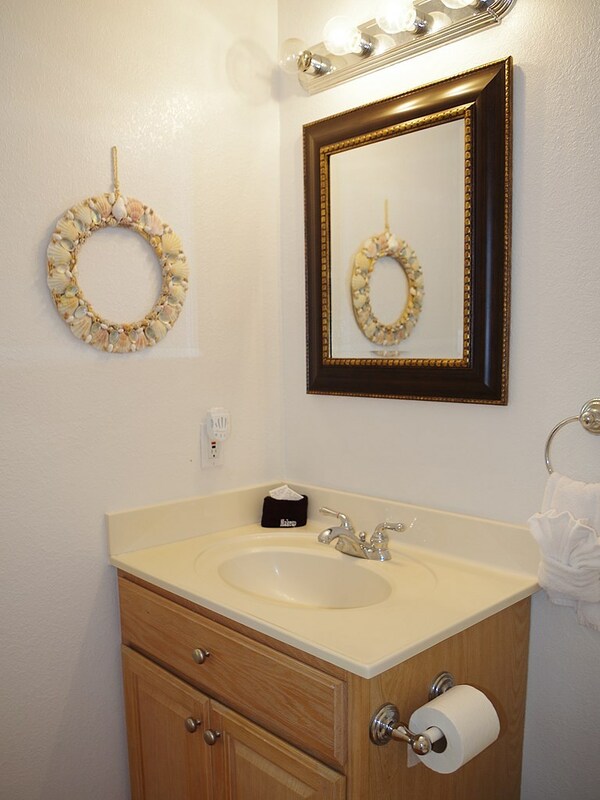 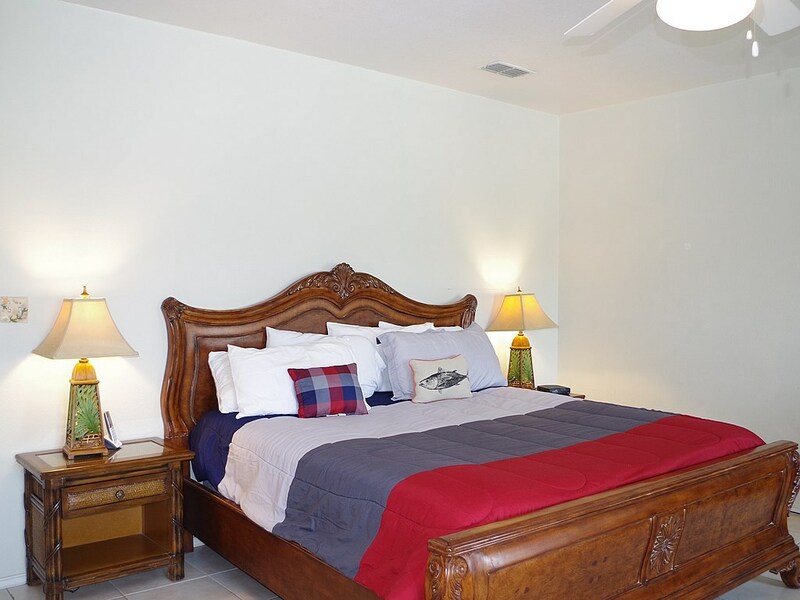 3 bedrooms, 4.5 baths, plus large bonus room currently used as 4th bedroom means plenty of room for guests. 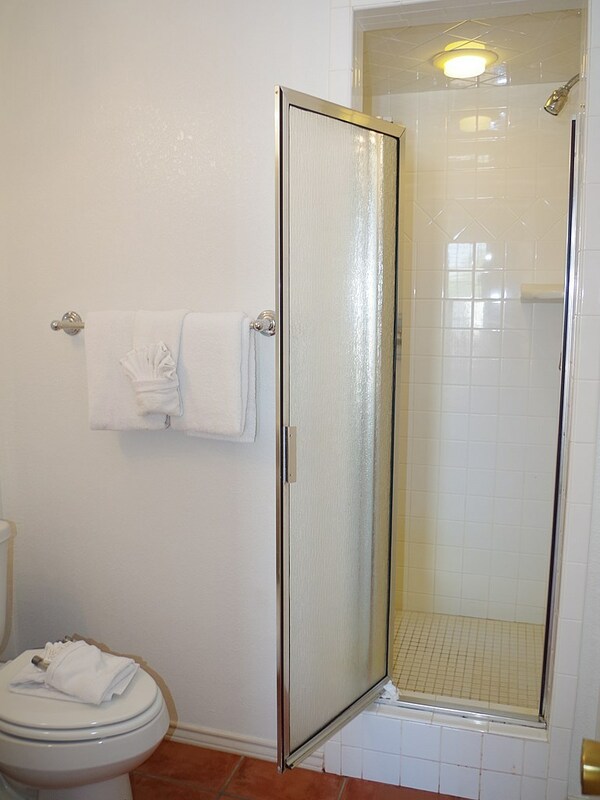 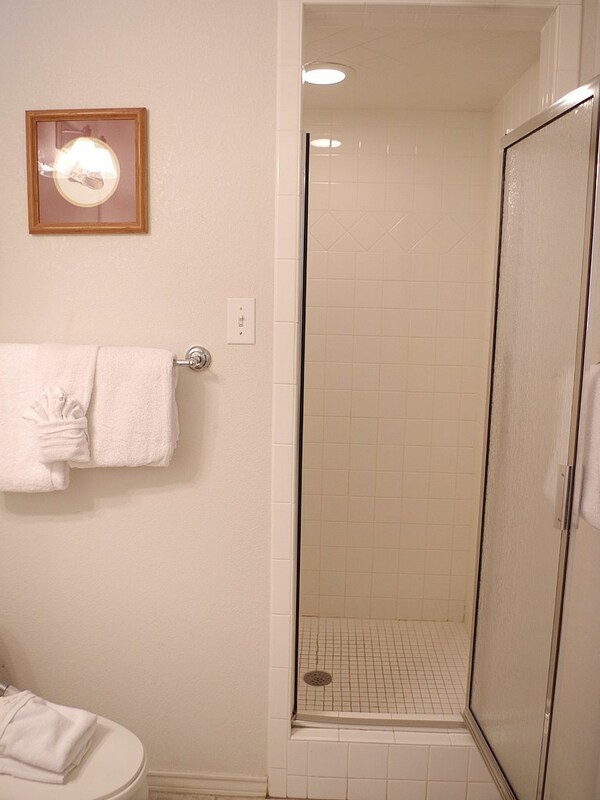 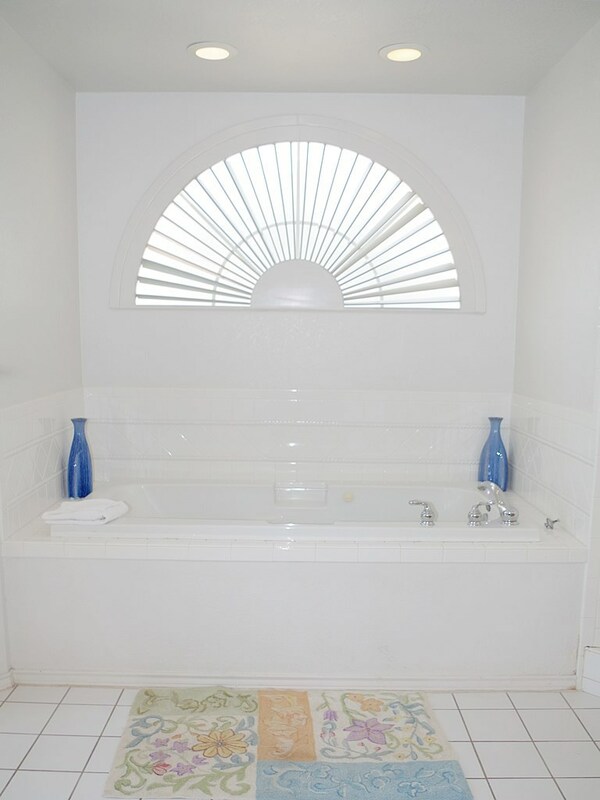 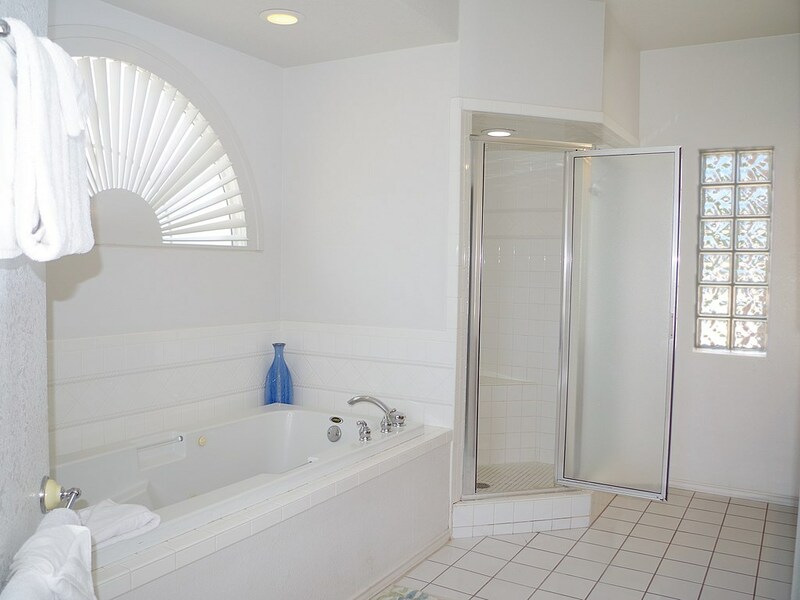 The upstairs master suite has ensuite bath with jetted tub. 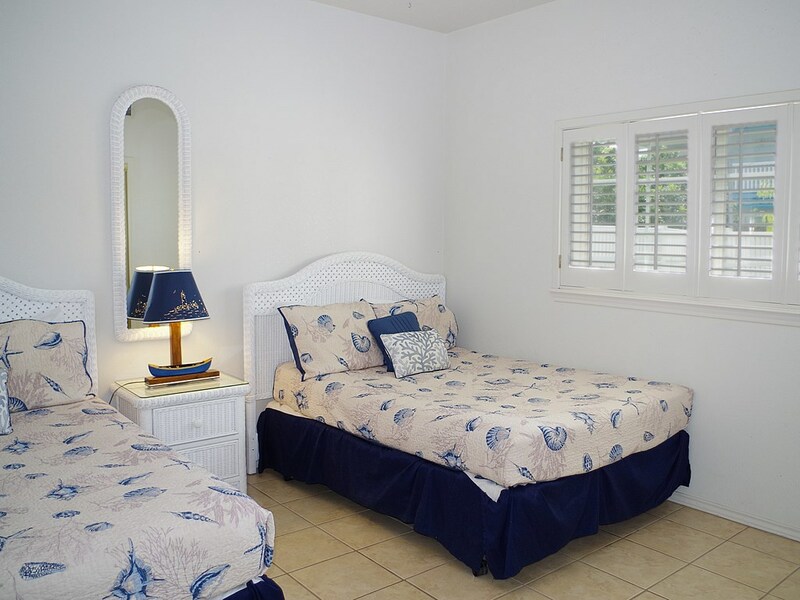 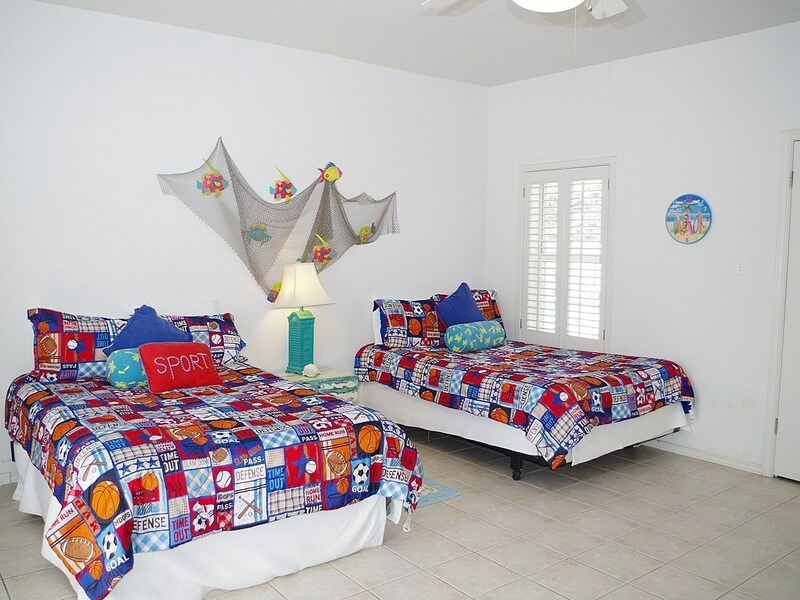 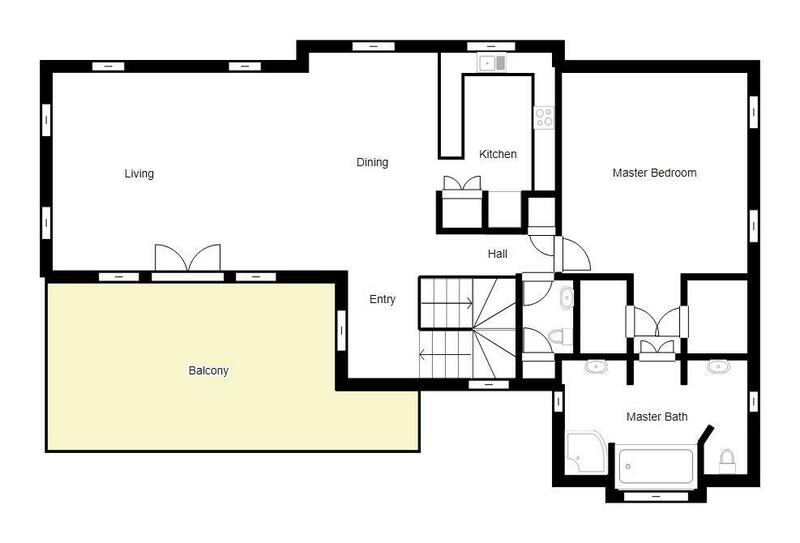 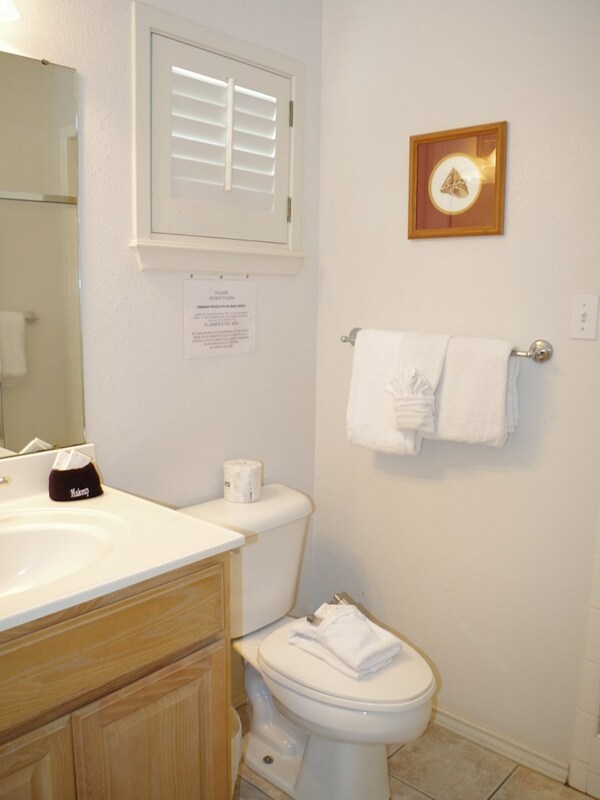 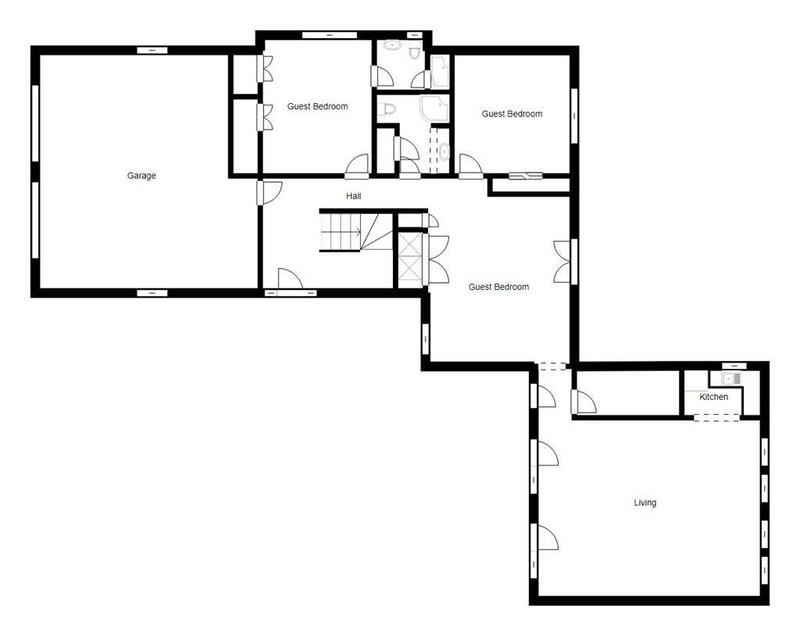 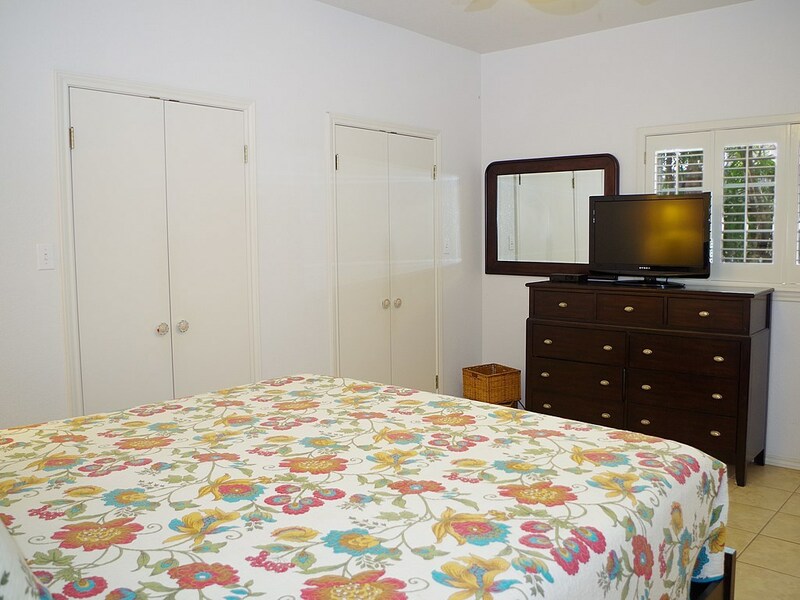 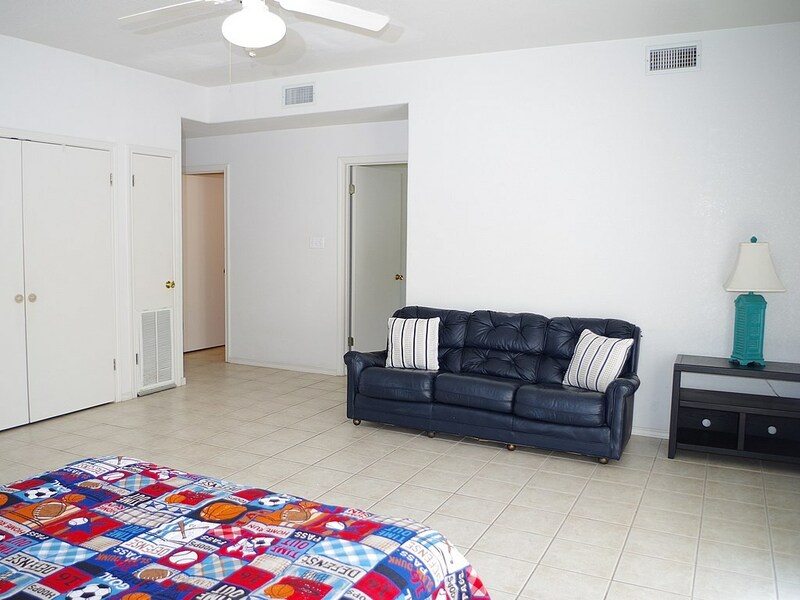 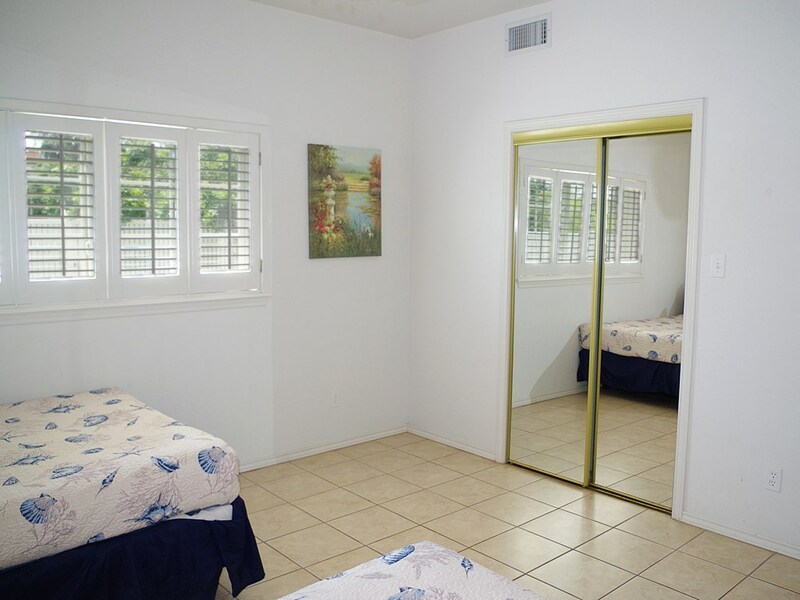 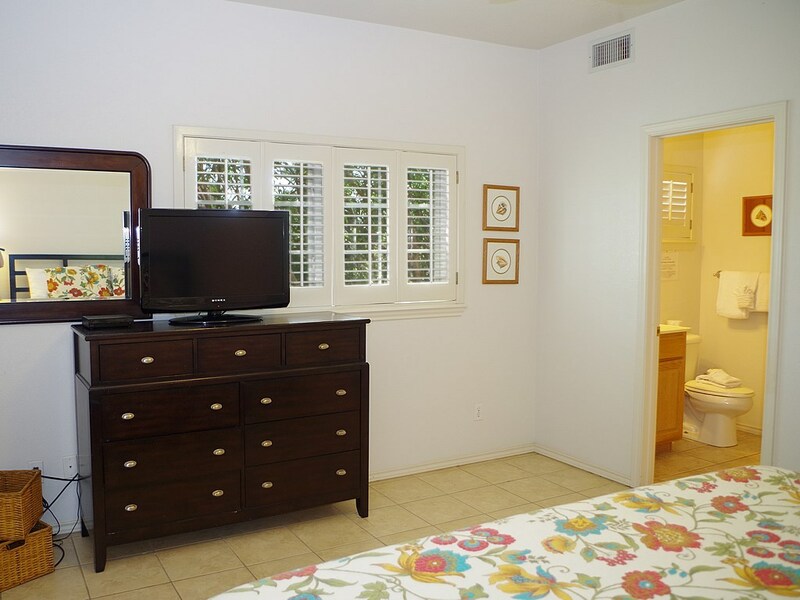 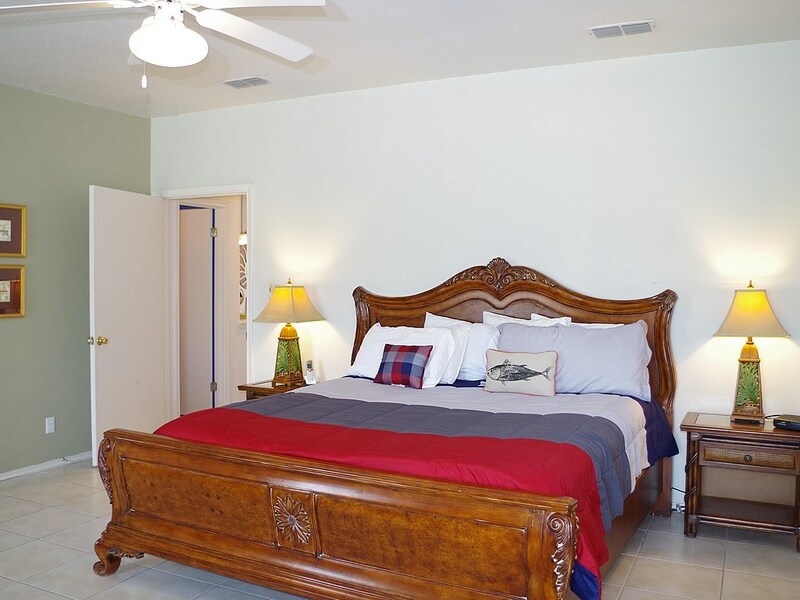 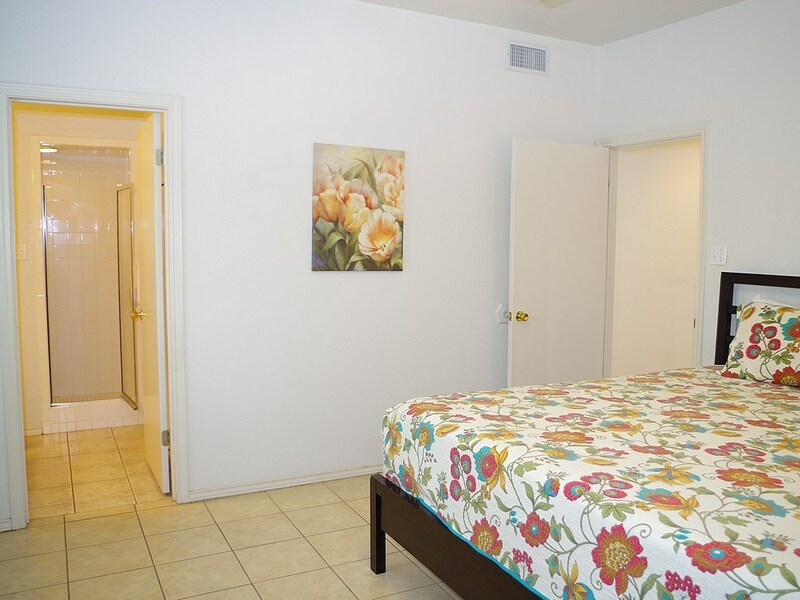 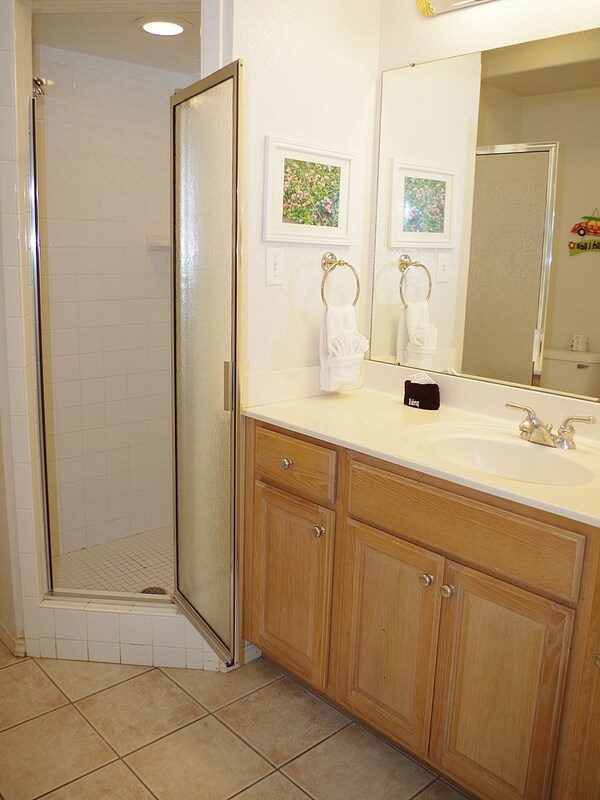 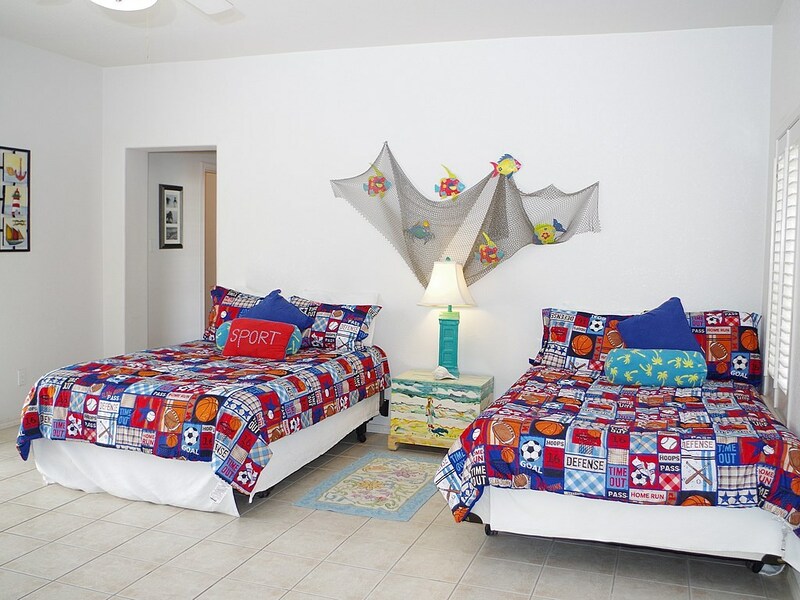 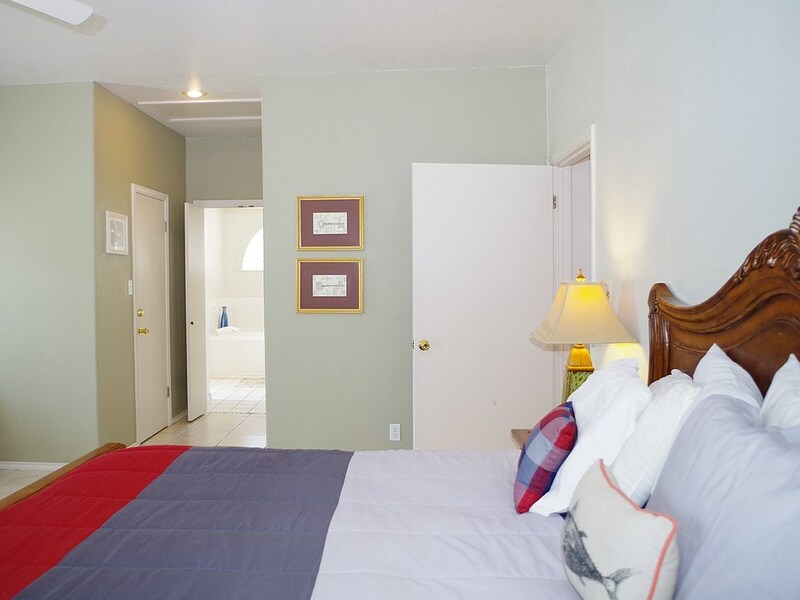 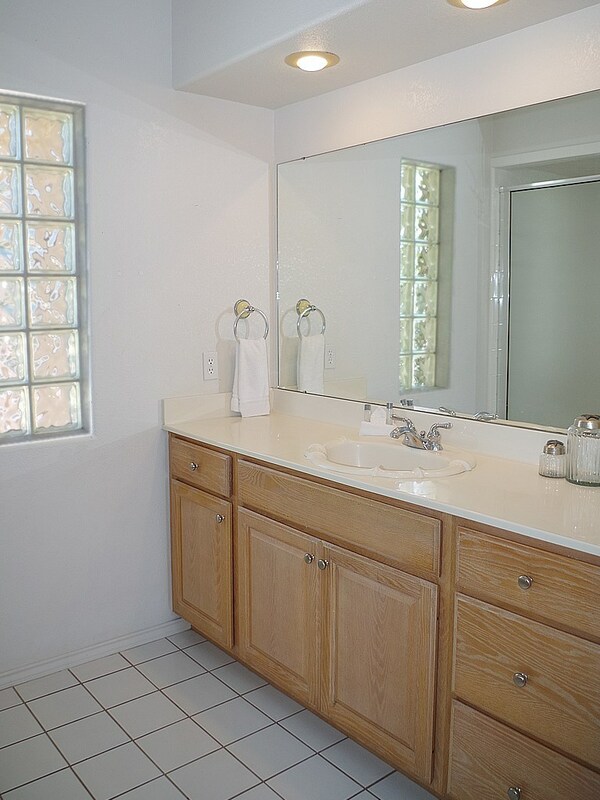 There is an additional master bedroom with ensuite on the first floor, and 2 more guest bedrooms and 2 guest baths. 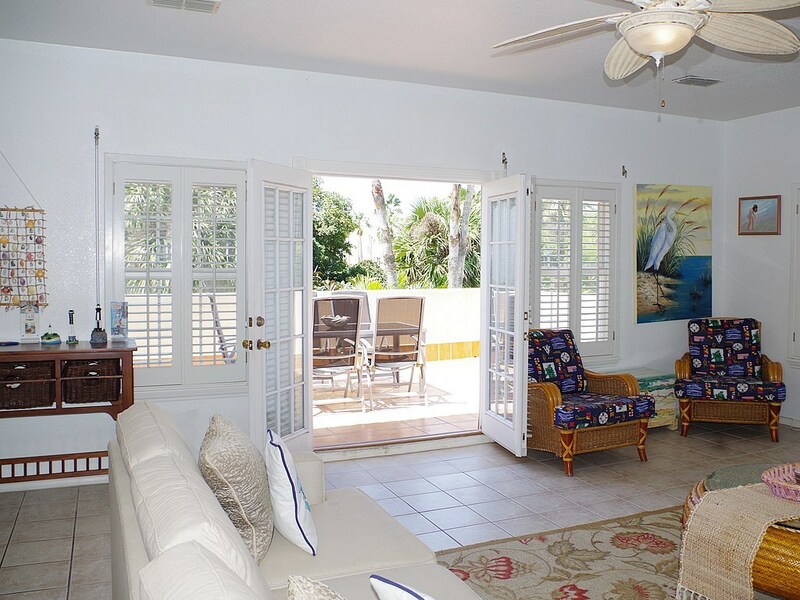 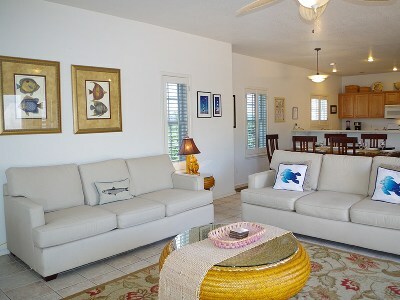 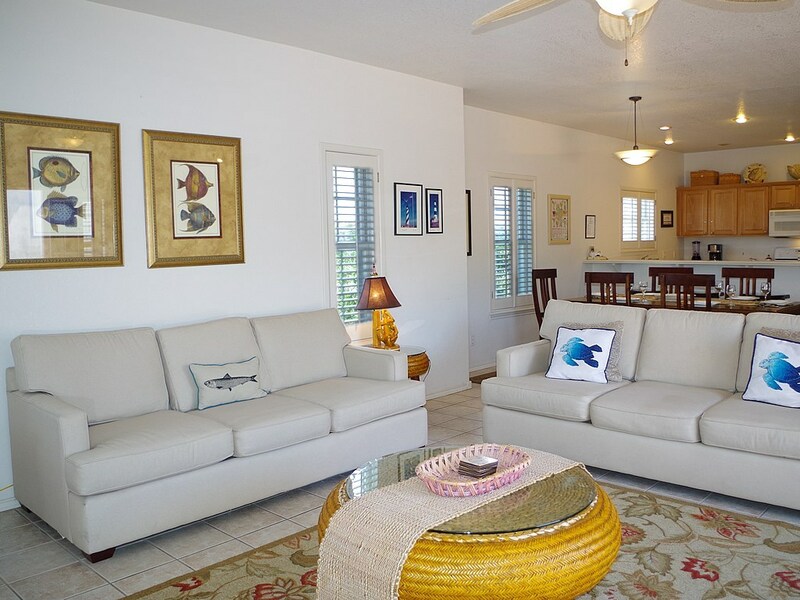 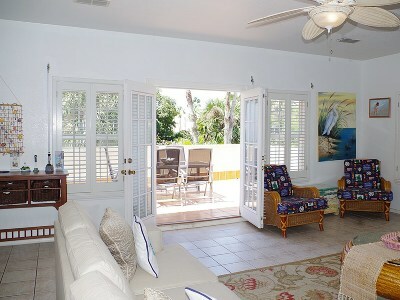 Make Alegria on the Bay your new island retreat!